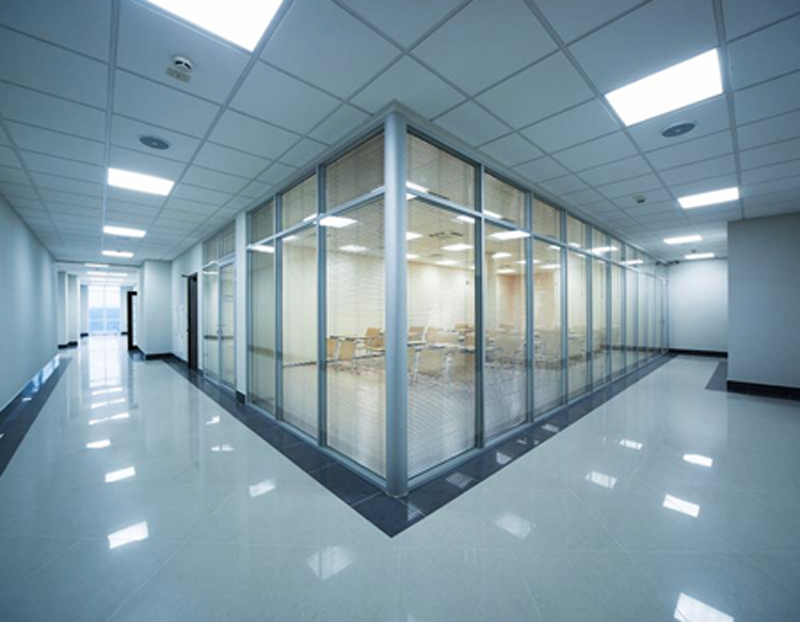 Viking Electric is equipped to manage all of your commercial building electrical requirements at every level from large new-build projects to minor electrical installations and repairs. 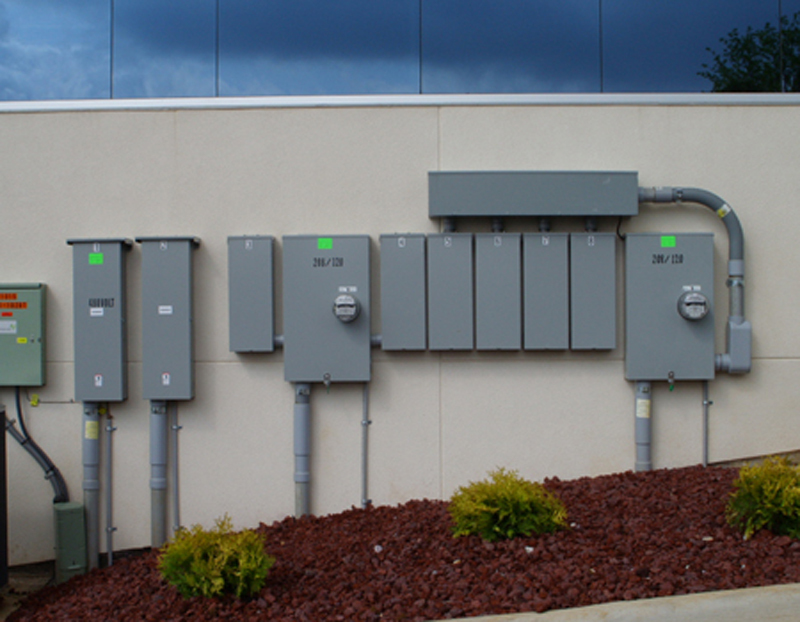 Our goal is to create an electrical system that insures safety and energy efficiency at each level. 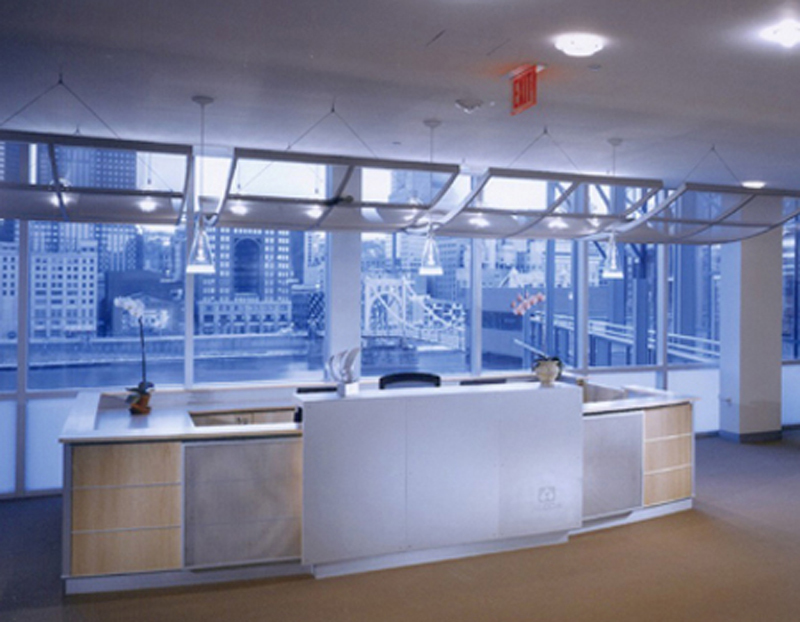 At the same time, we equip work spaces for maximum productivity today and as needs grow over time. We have the experience you can trust. 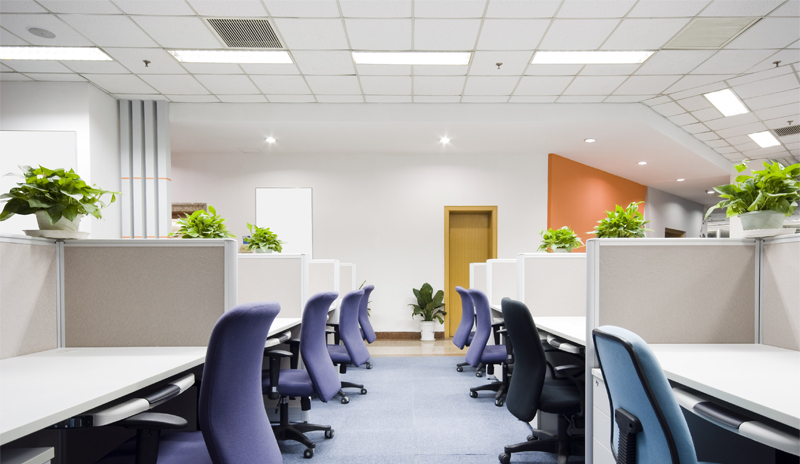 From remodeling, to building retrofit and electrical maintenance services, we serve the electrical needs of commercial property owners with quality and timely services. Solving problems is at the heart of our long history of success. 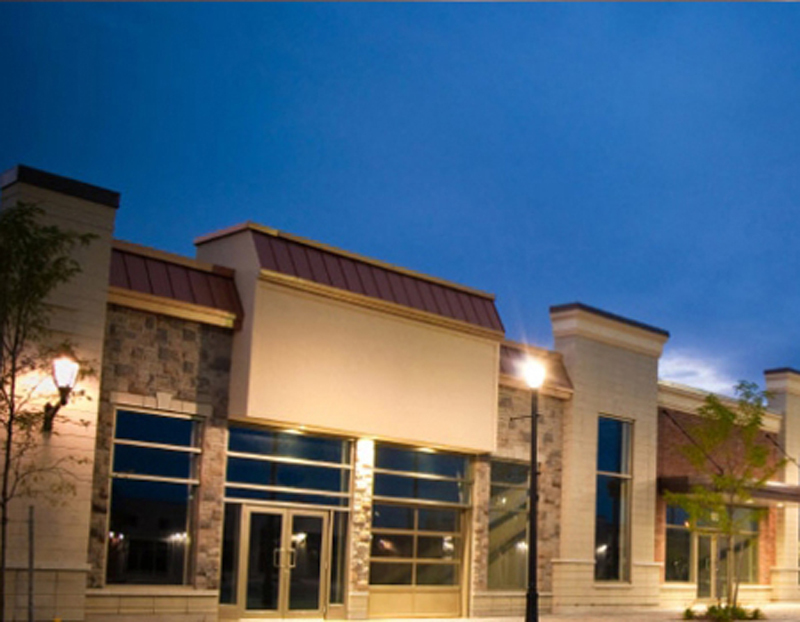 Viking Electric has been building, repairing and upgrading our region’s commercial properties for over 13 years. This experience means that beyond understanding your electrical needs, we understand your business needs, too. 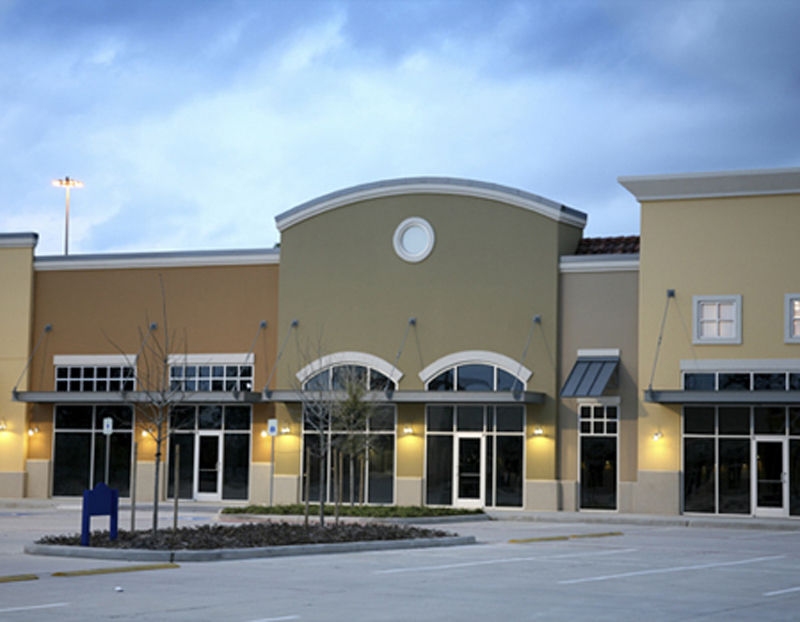 Whether you are a big box retailer, small business owner or property management company, Viking Electric is the right call for any electrical issue within an existing structure. Our experienced professional technicians are well-trained, well-equipped and focused on providing value. Whether repairing, replacing or upgrading existing systems, or retro-fitting new systems and equipment, our team will ensure your project is completed to your satisfaction, guaranteed. Viking Electric thrives on giving our commercial customers superior service. Our Service department does repairs, remodels and new installations of all types. Our technicians also do emergency repairs, installations and facility maintenance 24/7. We do projects as small as 1 hour to large complex projects. 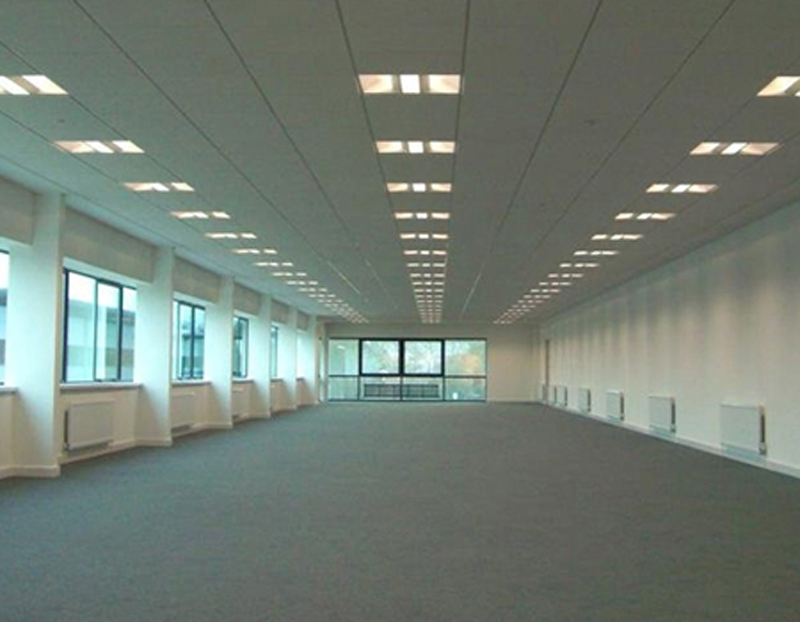 Our commercial electricians can help your business to run more efficiently. We can help your business run more efficiently through our ability to install, repair, and service all types of electrical equipment in your facility. They can assist you in designing the most efficient power structure for your commercial business, enabling you to achieve optimal productivity. They understand that any delay in power can be devastating for your company’s performance and growth. Therefore, our electricians always go out of their way to provide the utmost in service at each and every electrical project. 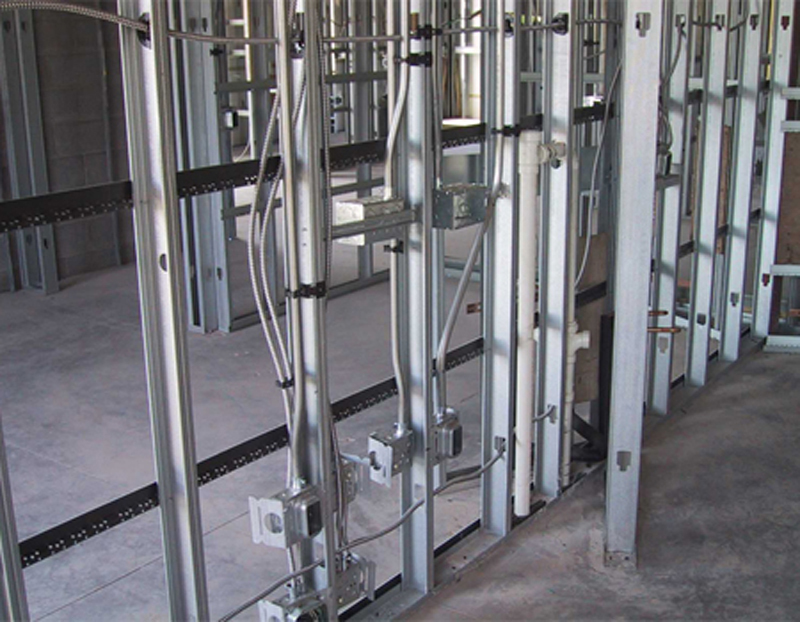 No matter what type of commercial electrical work your company is in need of, our master electricians are ready, willing, and able to do the job. We’d be happy to discuss this with you now, so please contact us for a free consultation.